and the Top 10 Reasons to run one this year. A Virtual 5K (or any other virtual race) is a race that you choose to complete where ever you would like. 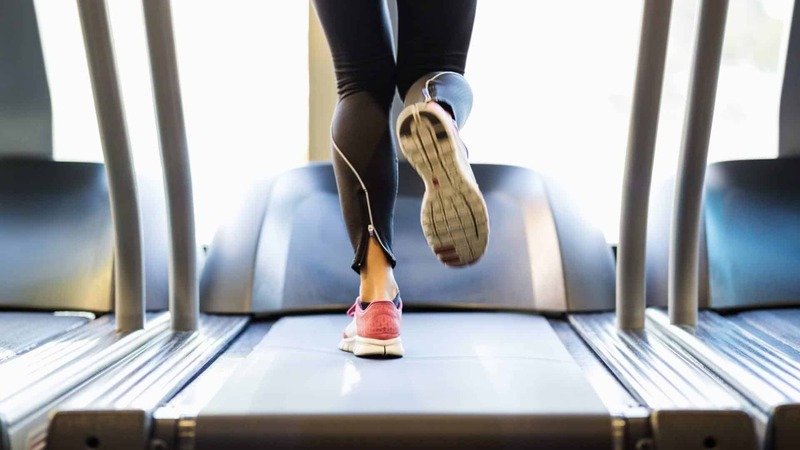 You can walk, run, use a treadmill, or participate in another race. The beauty of a virtual 5K race is that you can run the race at your pace wherever you choose. Virtual races have started to gain popularity over the last few years and 99% of them have some sort of charitable component. Most of which have the proceeds benefiting a non-profit. Not convinced about a virtual race yet? We break down the top 10 reasons below that you should participate in one this year. A great way to begin running is by participating in a virtual 5K race. This way you have the opportunity to earn your first medal while not dealing with the busyness race day. Virtual 5K races are also a great intro to getting yourself prepared and creating a routine before a race. From pre-race food, to figuring out your bathroom timing, to stretching; a Virtual 5K allows you to figure out exactly what you like to do and what you don't so you are completely comfortable for a non-virtual race. Many non-virtual 5K races start first thing in the morning. So getting up around 6AM is a norm when factoring in eating breakfast, driving to the race, checking-in for your bib, warming-up and taking a quick bathroom break before you run. With a virtual 5K, YOU DON'T HAVE TO WAKE UP THAT EARLY. 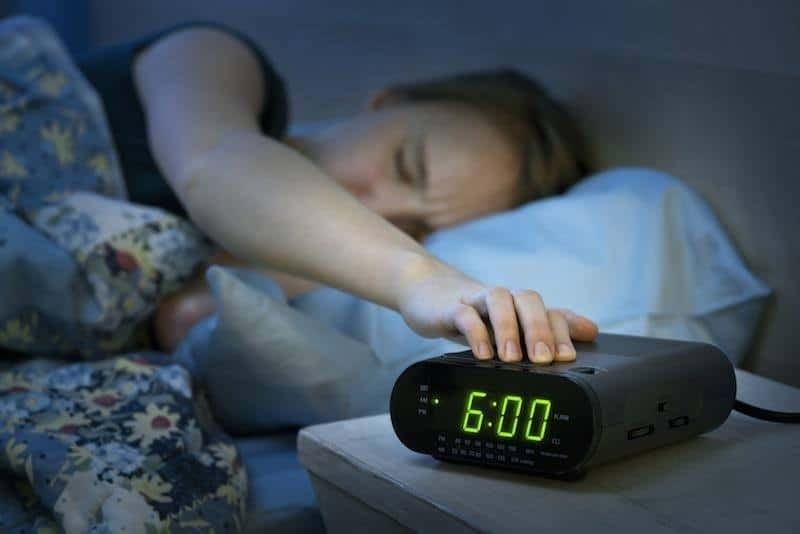 In fact, you can wake up whenever you wish and begin your race day routine anytime. Sounds like a better idea to me. 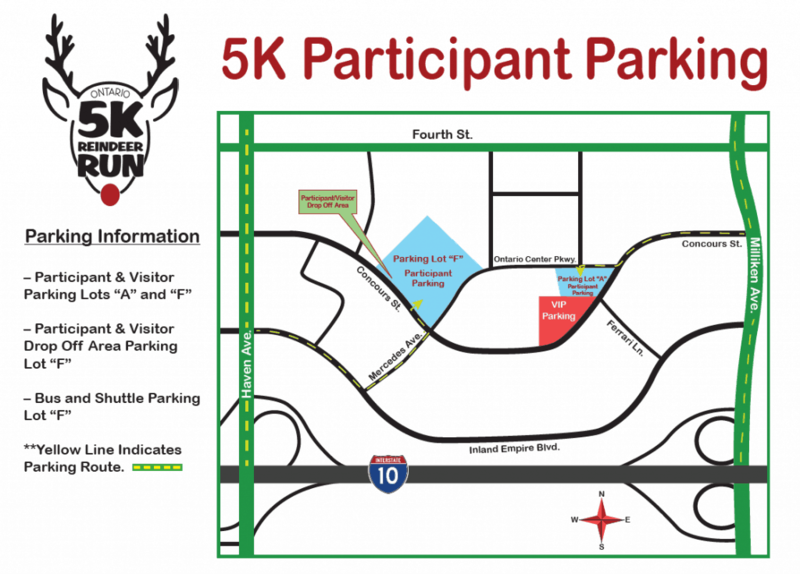 Parking at 5K races can be horrible. The stress of trying to finding a spot can really set the tone for your race. If you are frustrated before you even run your race how well do you think you will do? A virtual 5K removes that frustration as you can run where ever you choose. So if you want to just run around your neighborhood, awesome. Want to run a trail? Perfect. Where ever you want to run is up to you. Maybe I am the only one that gets anxious standing in line waiting to use the porta-potty a few minutes before the race starts. It definitely creates some unnecessary stress before a race. 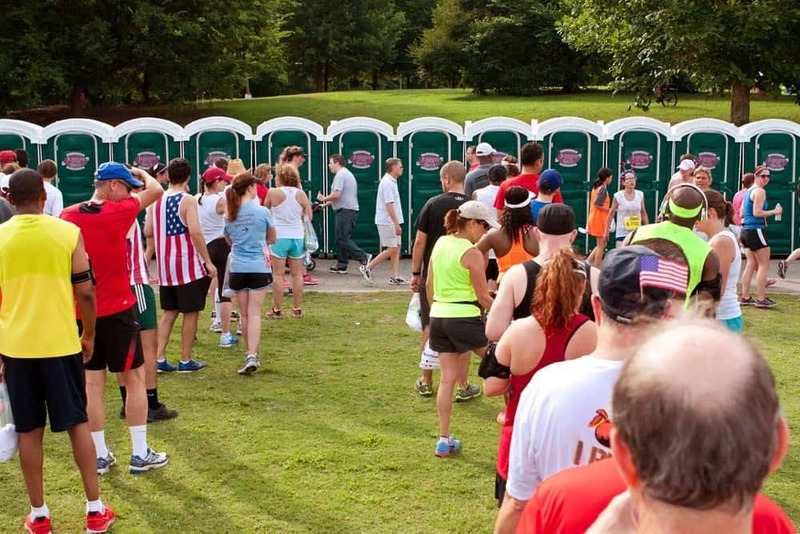 Running a virtual 5K, you can bet that there will not be a long-line waiting to use the bathroom. This is one of my favorite reasons why I LOVE running a virtual 5K race. THIS creates a lot of stress. Each year we as a family run the Thanksgiving Run to Feed the Hungry in our community. Without fail, I find myself zigging and zagging around families with strollers. In most cases, these families are there for other reasons than we are. After a few times I learned that it can really mess with my garmin timing and throws a curveball into my ability to run tangents. If this is an issue for you, a Virtual 5K gives you the ability to run where the strollers are not. If you are running with a stroller, a virtual 5K race is perfect for you as well. You won't have to be weary of almost running into to other runners heels and have more space that you would normally have at a 5K. The stress of running in a pack with a stroller is completely gone. If you are looking to reach a specific time or PR for your race, you have no doubt at one point uttered these words to a walker... "on your right". 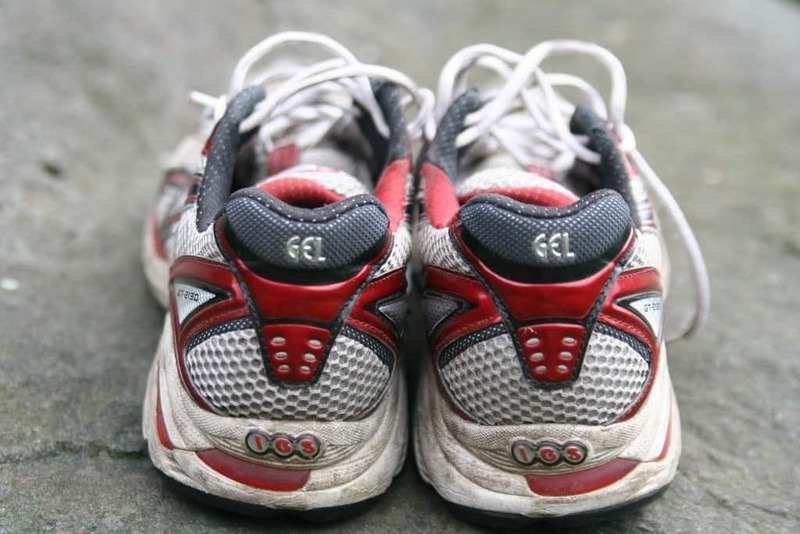 Similar to strollers, walkers can be a minor issue when running especially those running tangents. Because you can choose where you want to run and when you want to, a Virtual 5K race removes any walker that may impede your path. On the flip side, walkers have the ability to go at their own pace which gives them a perfect reason to participate in a virtual 5K. You won't have to worry about other runners or fellow walkers/runners passing you. The beauty of running a virtual 5K is the freedom. Freedom to run/walk when and where you wish. In addition, you have the freedom to participate on a treadmill. So if you like in a remote area or the weather outside is horrible during the winter (and summer in many places) a virtual 5K is perfect for you. Having moved six times before I turned 35, I developed friendships all over the United States. Many of those friends are runners. 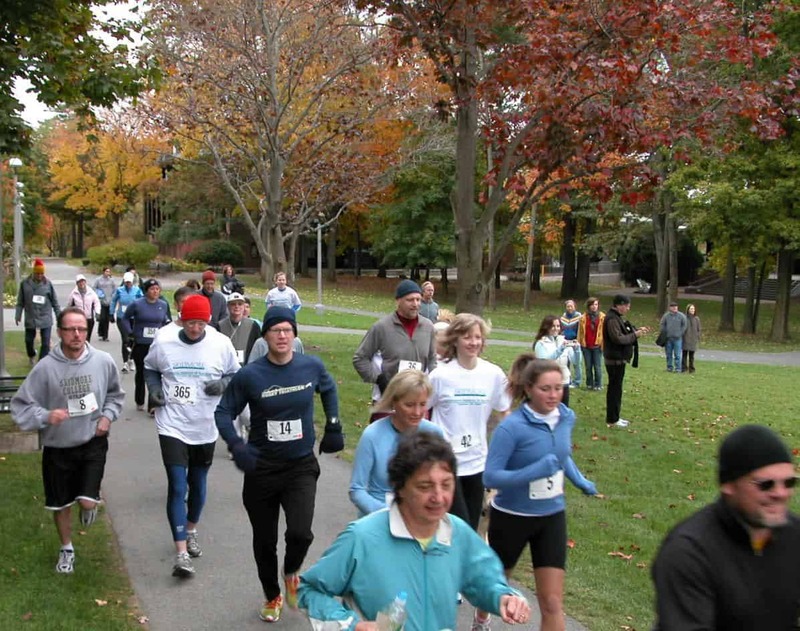 A Virtual 5K is a run way to be competitive with your friends while not traveling to a race. Each person signs up, you all agree on a time and where to post your times. This is a great way to motivate each other and hold each other accountable. 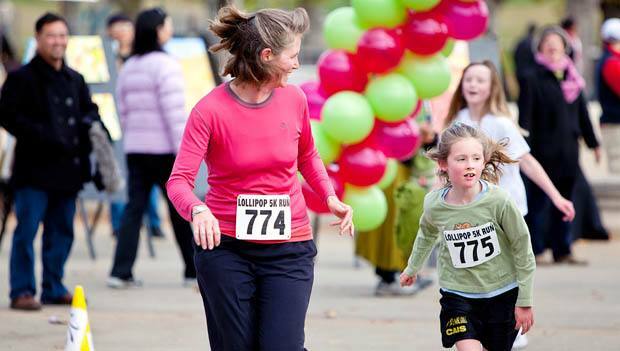 Kids at 5K races can be dangerous as the super fast people like to speed around them. With a virtual 5K race, you and your kids can run at a pace you are comfortable with without the fear of getting run over. Let's face it, some 5K races can be super expensive and ultra-competitive. If you are in the percentage of people who dig the very competitive 5K races and compete at a high-level (6:00 - or below) than a virtual 5K race might not be for you. But if you are a beginner who is looking to get in shape or shed a few pounds, it's perfect for you. If you have been running for a few years and looking to continue to improve, a virtual 5K is perfect for you. The point I am getting to is that a virtual 5K is perfect for most levels of runners/walkers. You have the ability to compete with yourself, earn a medal and help a great cause. That's good enough reason for me. So there you have it. 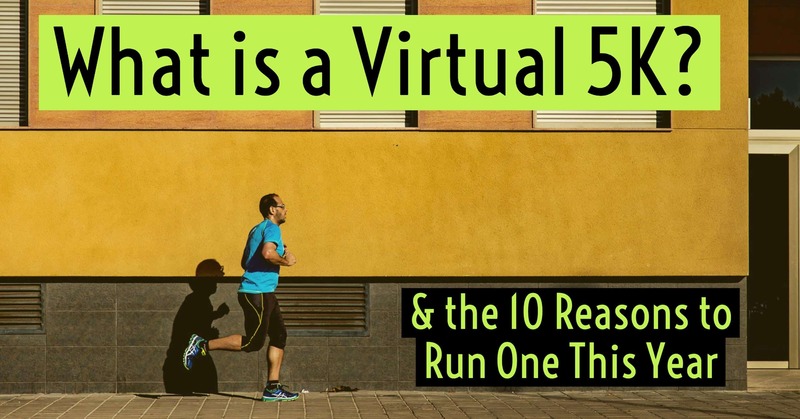 The top 10 reasons why you should run a Virtual 5K today.